Hi my name is Georgie and in 2010 I travelled to Siem Reap for the first time. Siem Reap is Cambodia’s most popular tourist town and home to the beautiful Angkor Wat. Cambodia has a thriving tourist industry; last year over 4 million tourists visited. Despite tourism being a multimillion dollar industry levels of poverty and deprivation remain high. Nearly 40% of children under five suffer from chronic malnourishment and there are many barriers to gaining a full education. In Siem Reap, a town that bustles with tourists in the evening, you will find groups of children begging on the street and even searching through restaurant bins in order to find food. In 2013 I co-founded New Leaf Book Café. New Leaf is a restaurant, bookshop and event space in one that caters for the tourist market but donates 100% of its net profits back to the local community in the form of grants for educational projects. In its first year New Leaf became sustainable as a business, employed a 17 strong local team, donated over $20,000 to 8 local organisations and started its own rural schools book donations programme. New Leaf was started with private money and was always intended to be a one off. However, we (me, Pheakdey and Jake) have seen the business model work and we want to scale it up into a chain: Footprint Cafes. Our first step in this long journey is to establish a UK based charitable trust . To establish the trust we need to have at least £5,000 in a bank account. 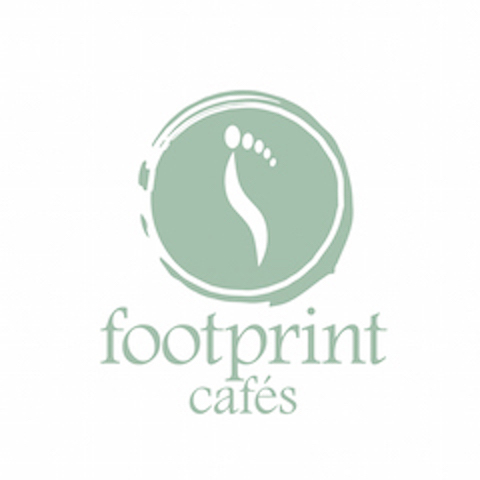 Stone King Solicitors have already started the process of establishing Footprint Cafes Charitable Trust but we need your help to ensure we have enough money in our account to complete the process. Your money will not be wasted on solicitors fees but will be used as proof of assets. Once the charitable trust has been established your money will remain in the account and we will start fundraising for larger donations. These donation will be able to benefit from Gift Aid thanks to our charitable status. When we have raised enough for one cafe (£35K) your money will be used to help fund the first Footprint Cafe in Battambang, Cambodia. We have a proven business model, a team who love working together, who have made it work before and who can make it work again. Please help us help Footprint take its first step. Dear all, thank you so much for you generosity and support! We now have the £5,000 we need to start a charitable trust thanks to a combination of this campaign and donations made directly to our bank account. The team are thrilled that the big dream is one step closer to becoming a reality. We are going to keep this page open for a while for anyone who would still like to make a donation. 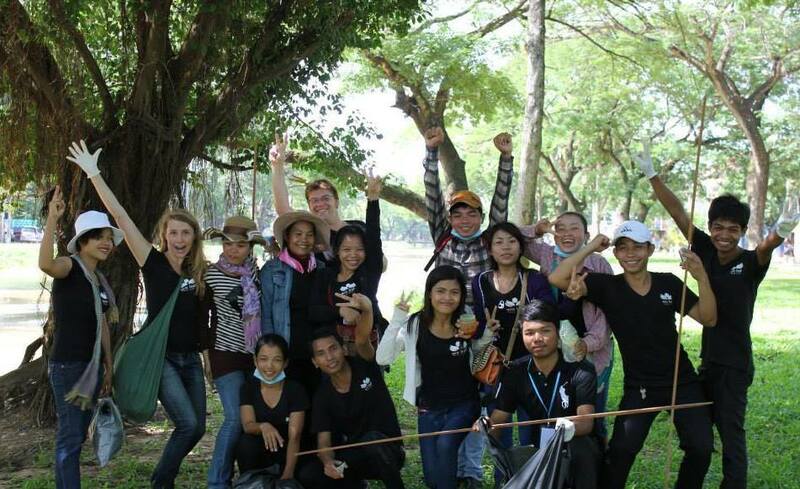 All money raised will be used to help fund the first cafe in Battambang. We will be making further updates here but if you would like to follow us more closely please go to our website: www.footprintcafes.org. Once again thank you all so much from the whole Footprint team! Good luck Georgina - keep up the great work! Good work Georgie. Good luck!